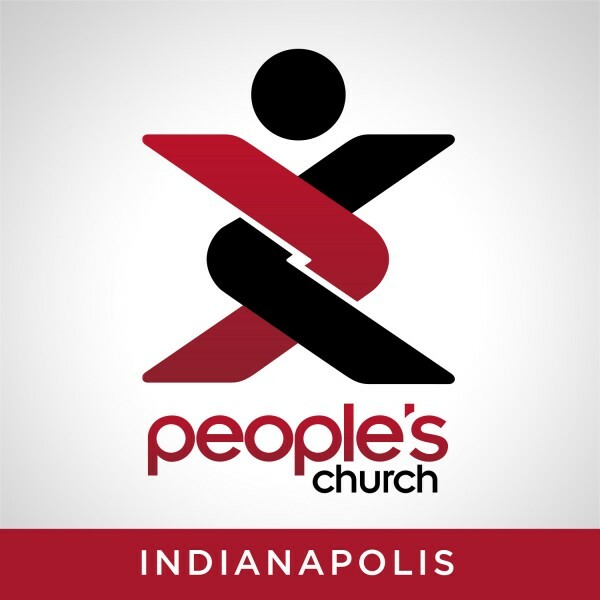 People's Church Indianapolis : What do we do when an earthly comeback ins't possible? What do we do when an earthly comeback ins't possible? Listen to from What do we do when an earthly comeback ins't possible? Online.